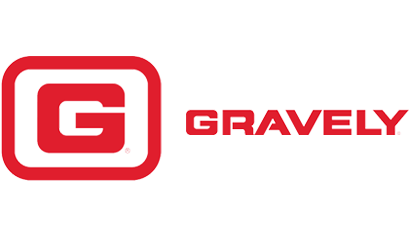 With 100 years in the industry, Gravely has been building industry-leading products in America since the first motor plows they built in 1916. 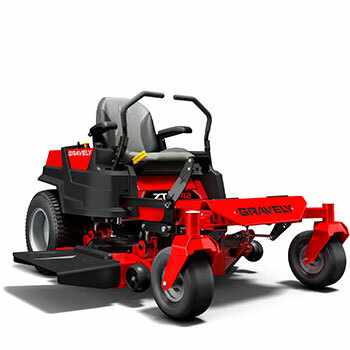 Today the company continues to move forward with products full of the features commercial residential end users demand. 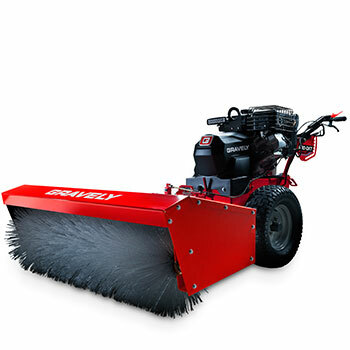 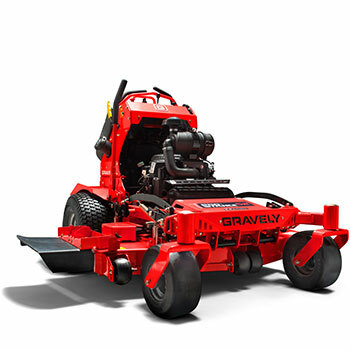 We've represented Gravely since 2008 and have seen the company experience dramatic growth as they innovate, improve, and refine their machines. 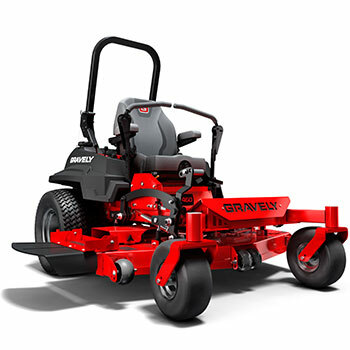 Drop the deck and cut the neighborhood competition short. 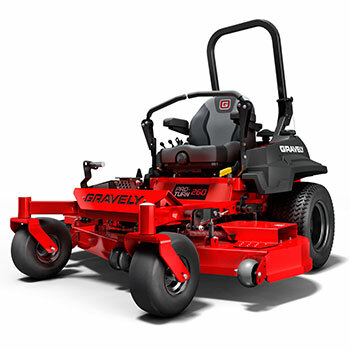 From the fully welded tubular frame, to the precise intuitive deck system, to the all-day riding comfort, cut like a pro with the commercial-grade, zero-turn performance of the Gravely ZT line. 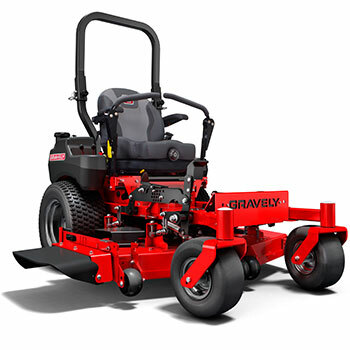 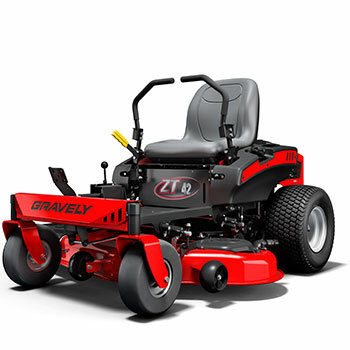 Gravely’s engineers focused on designing their mowers with maneuverability and adaptability in mind. 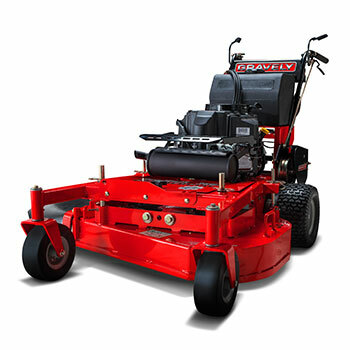 Lockable and floating deck options adapts to changing terrain and height of cut adjustments ensure manicured landscapes. 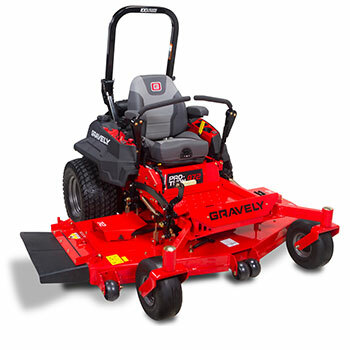 We are pleased to offer great financing plans so our customers can purchase the equipment they need, when they need it. 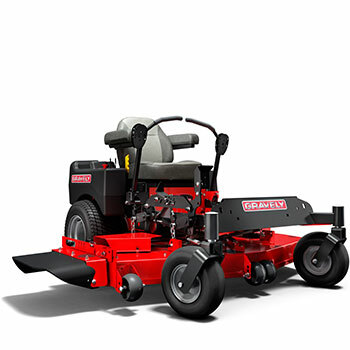 Questions about purchasing a new machine from Perkins Power Equipment? 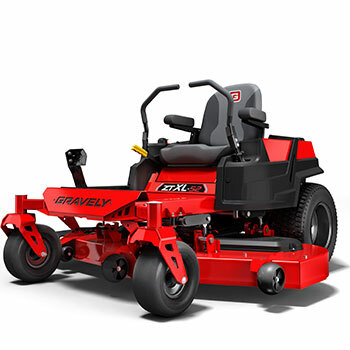 Get in touch with us today to discuss your options.